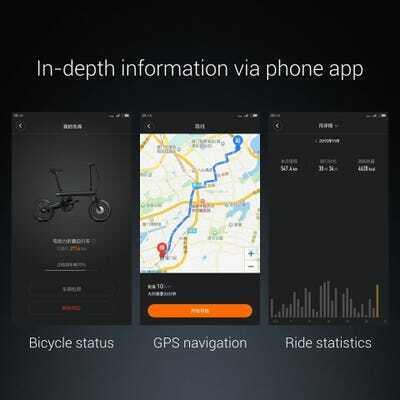 Xiaomi, the Chinese tech giant sometimes called the “Apple of China,” has branched out from smartphones and launched a bunch of “smart” devices, from an air purifier to a rice cooker. 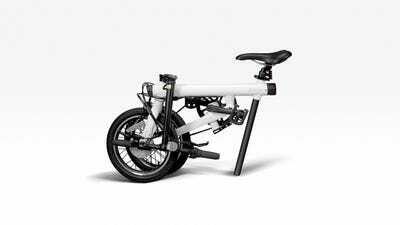 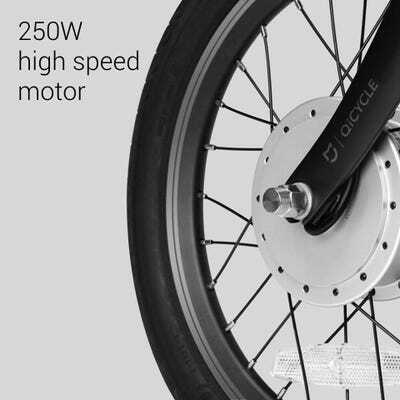 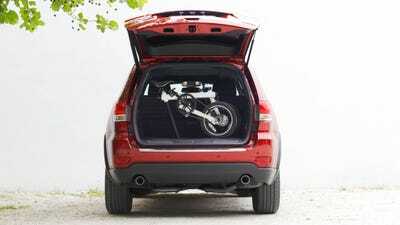 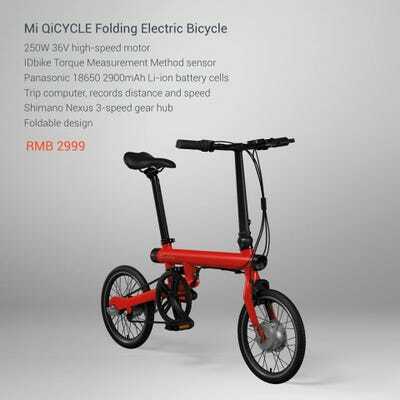 Now it’s jumping into the electric bicycle market with a cheap folding model designed for city living. 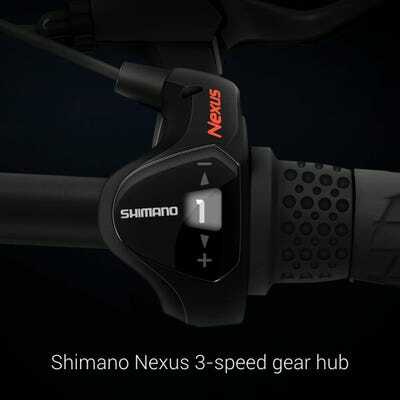 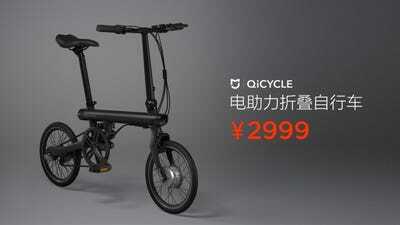 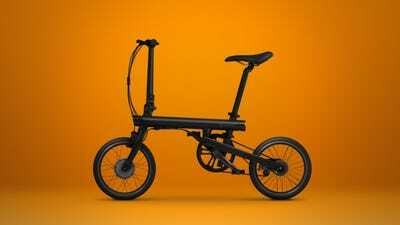 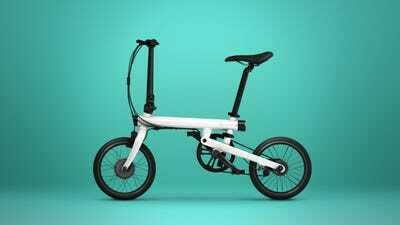 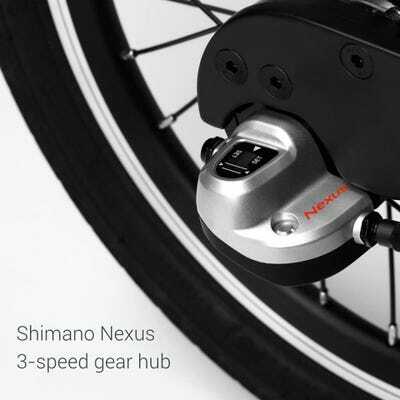 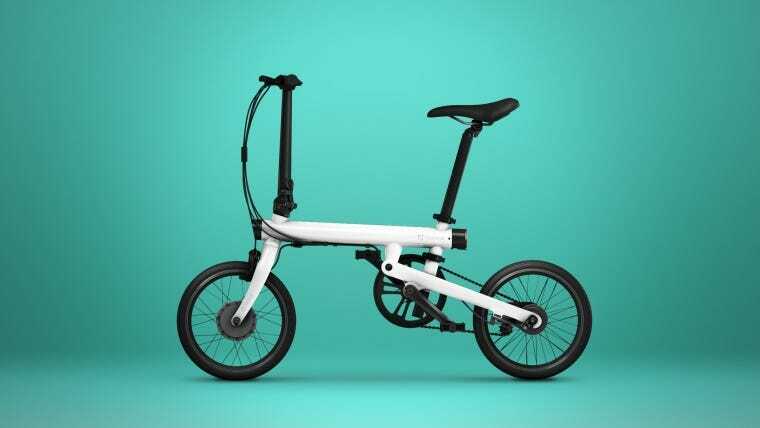 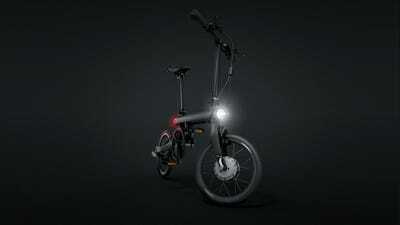 The bike will cost 2,999 yuan (about $455), according to a blog post by Xiaomi’s QiCycle brand, surfaced by The Verge. 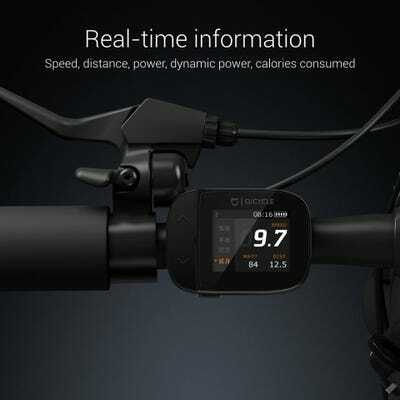 Xiaomi describes it as a “smart bike with a companion app that gives you real-time info on every ride you take.” It includes things like GPS navigation and a calorie counter.